Whatever game you imagine, it is not. 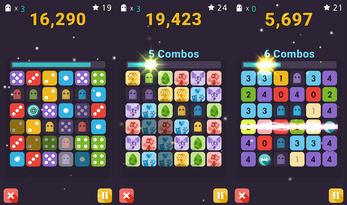 It is a brand new, super addictive, and most advanced 3x3 puzzle game. Of course, there is a 6x6, also. You can only touch once to change a tile. 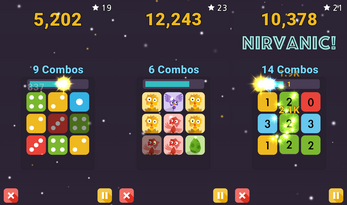 Linked tiles change together! 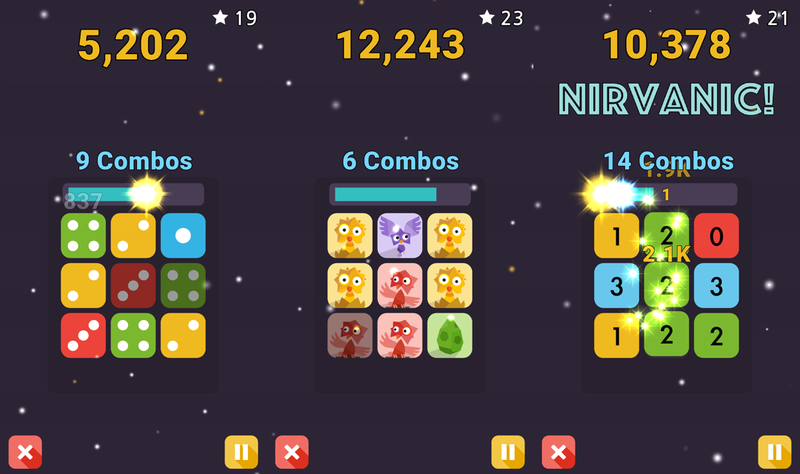 3 consecutive tiles with the same number will explode! * You can adjust the window to any size and use Number Key Pad or I,J,K,L... for 3x3 mode, so you can play avoiding your boss or wife! 1.4.1 with Time Attack mode released!